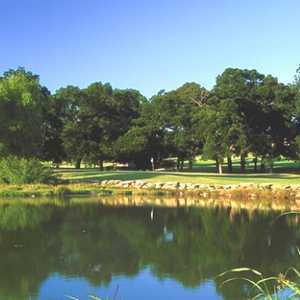 River Crest is the oldest course in Fort Worth, dating back to 1911 and preceded in the DFW area only by Dallas Country Club. 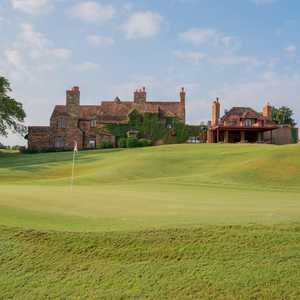 Tom Bendelow, who also built the Dallas club, originally designed the course, which is relatively short by modern standards. 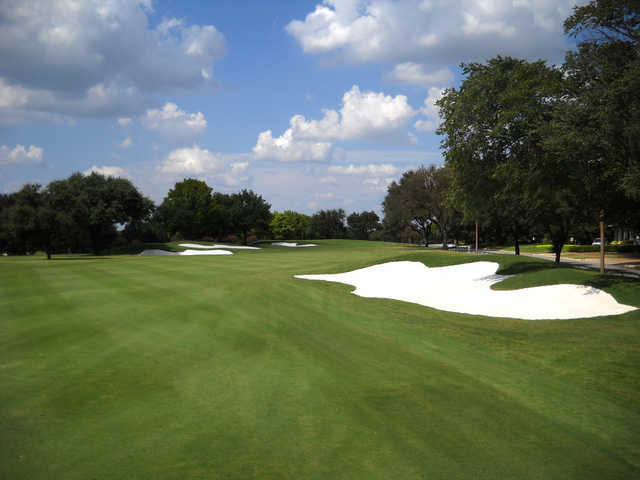 In 1996 Williams & Gill upgraded the course and added a bit of length to the flat terrain. 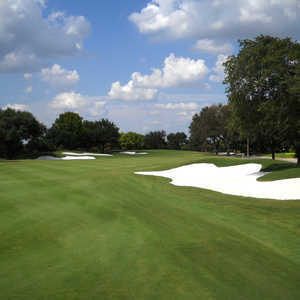 While there isn’t much water, the narrow fairways are tough to hit consistently and the small greens are challenging targets on the approaches. On the front nine, two of the longer holes are Nos. 3 and 5, both par 4s that go 430 and 458 yards, respectively. Getting there : From I-30, take the Hulen St. exit and go north. When the street dead-ends, turn right to the golf course.